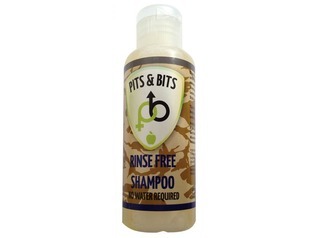 Pits and Bits Waterless bodywash and shampoo products are the perfect alternative to traditional washing whilst camping. 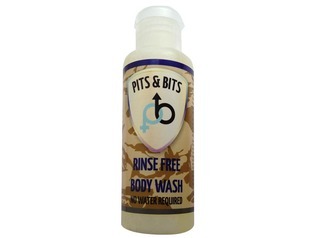 Pits & Bits provide a range of rinse-free soaps that lift dirt and grease from the skin and then simply remove the grime by thoroughly towel drying. 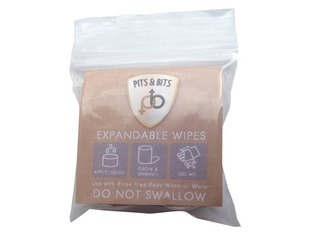 Pits and Bits also offer expandable towels and all products from this range of outdoor, camping and festival soaps are small and travel friendly! 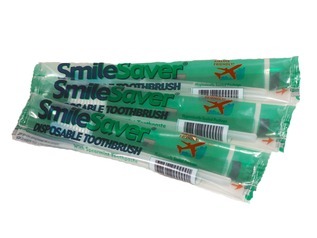 They make the perfect filler for your travel wash bag.